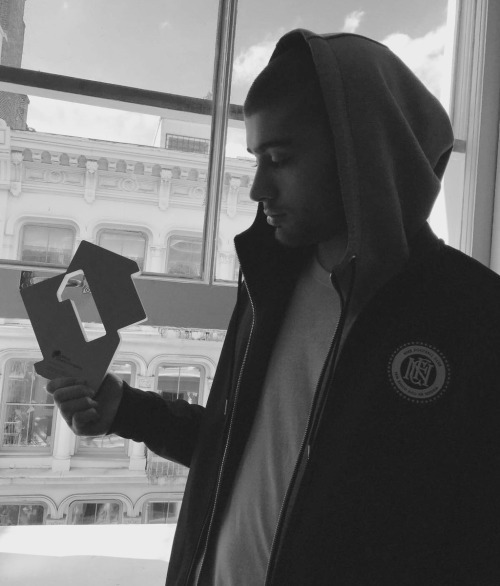 Zayn with his Official Number 1 Award. . Wallpaper and background images in the Zayn Malik club tagged: photo zayn malik official number 1 award. This Zayn Malik photo contains cleaver کے, گوشت cleaver, ہیلی کاپٹر, بغدا, and گوشت بغدا. There might also be spatula کے, گوندھنے, ڈاکو, and ہڈ.